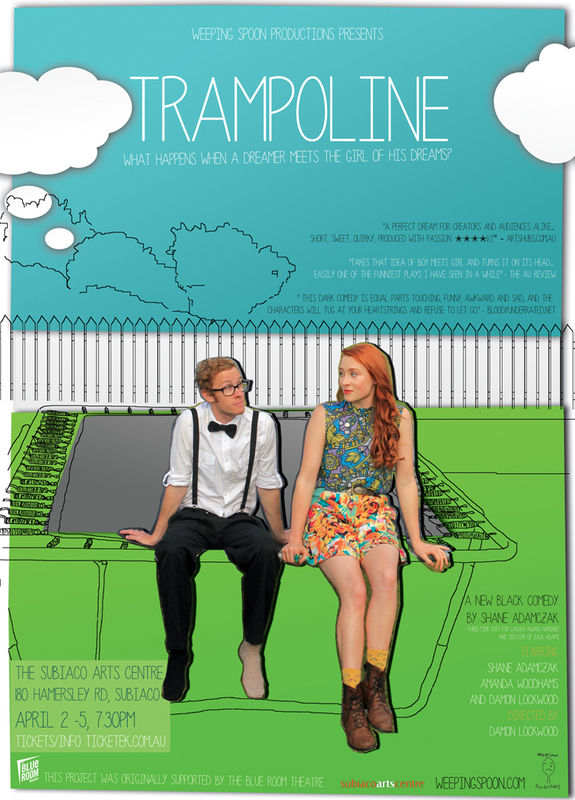 Check out this sweet review for our Subiaco season of Trampoline on Perthculture.com. Straight off the back of the Vicious Circles Australian Tour and a sold-out Blue Room Theatre season in October, TRAMPOLINE returns for FOUR SHOWS ONLY at The Subiaco Arts Centre for their Independent Theatre Season. 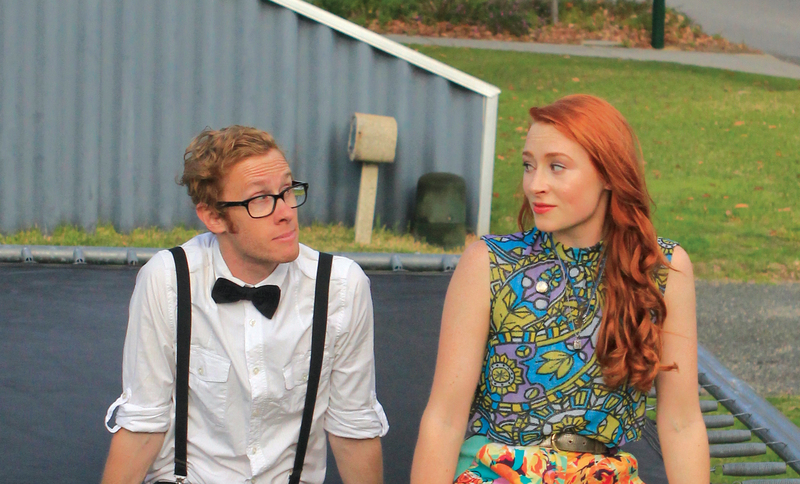 We Are also proud to announce that the amazing Damon Lockwood will be joining myself and Amanda in the cast! TICKETS AVAILABLE ONLINE NOW ! Good tickets still available for the rest of the season, but are selling fast, so if you don’t want to miss out (and you don’t want to miss out, do you?!) make sure you book through The Blue Room Theatre Website. Booking in advance is fun and easy. We like when you do it. *I don’t know if I can treat it as a credible media source, but a friend’s teenage daughter told me she liked the show “Even more than WICKED” which really made me smile.